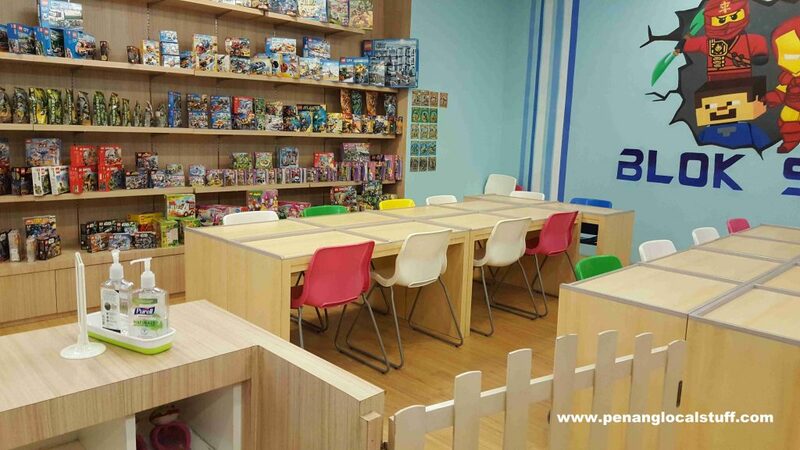 When visiting shopping malls, children typically like to play at the indoor playgrounds or amusement parks. 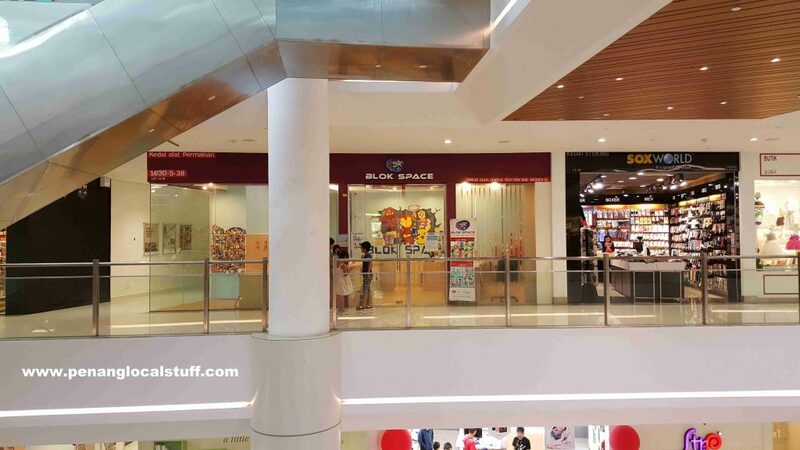 Blok Space at Gurney Paragon Mall provides a different type of activity. 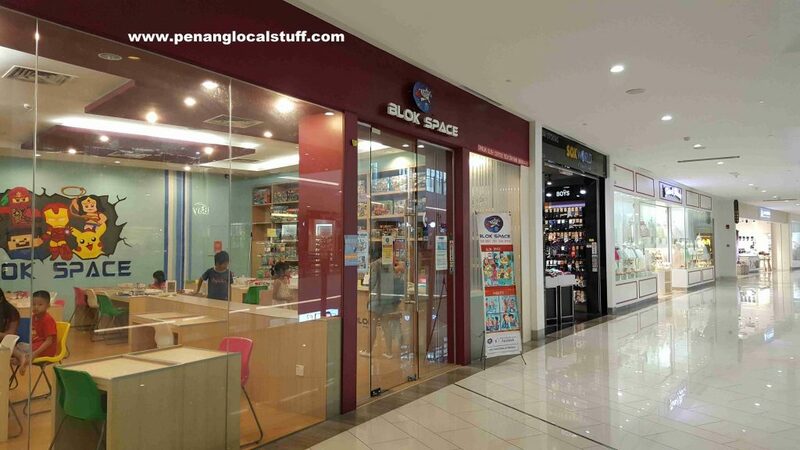 Children gets to play with Lego at Blok Space, where they get to build stuff with Lego blocks and practice their creativity. 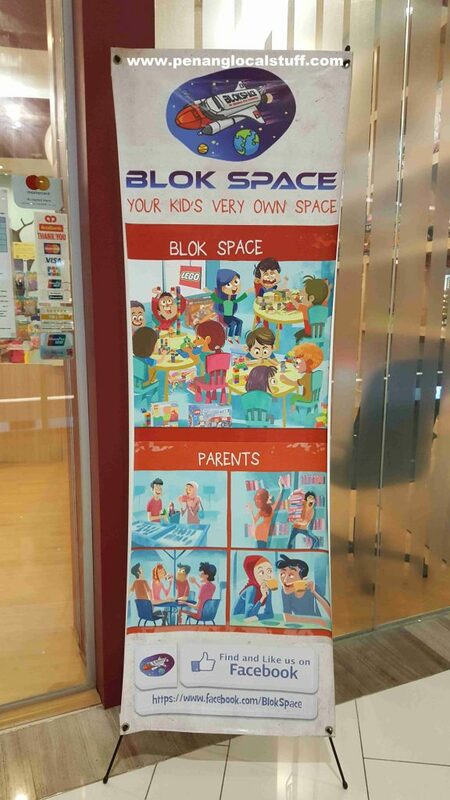 At Gurney Paragon Mall, parents can drop off their children at Blok Space, and go shopping. The staffs will take care of the kids, and even help them build stuff with the Lego blocks. 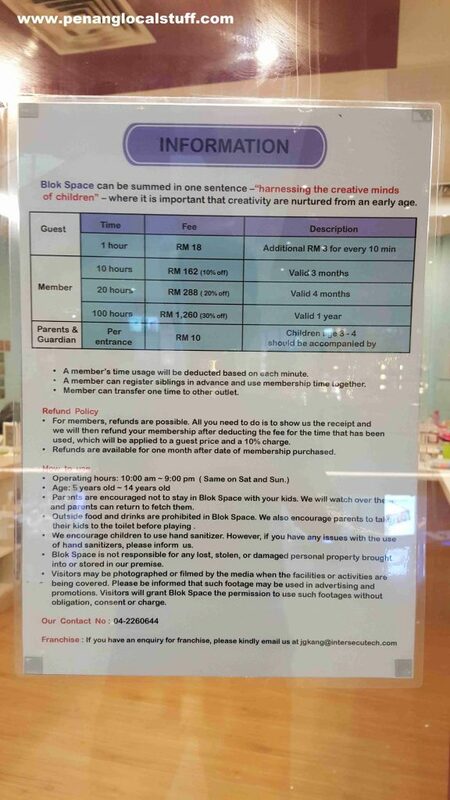 For non-members, the price is RM18 per hour, with additional RM3 for every 10 minutes added on time. Refer to the picture below for the price list at the time of writing (15 July 2018).